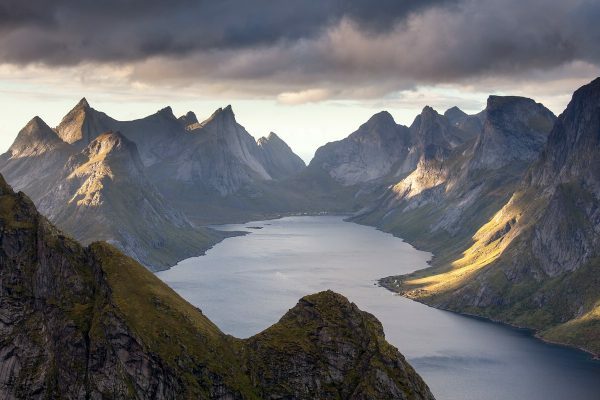 The Lofoten islands in northern Norway are a place offering breathtaking sceneries. I want to share with you some of the images I took during my short visit last September. Click here or the image below for the gallery.